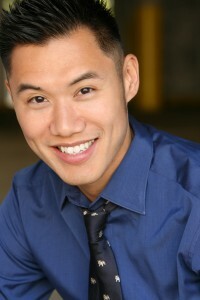 Twelve years ago, Derek Wan accepted a television production job for Newsweek right out of graduation. The 2001 journalism graduate has not slowed down since, having produced a number of well-known shows—America’s Next Top Model, Extreme Makeover: Home Edition, The Rachel Zoe Project, and Kid Nation—for major networks including Discovery, MSNBC, The History Channel, and National Geographic. Wan’s latest production, Macklemore’s Big Surprise, premieres on the E! Network Thursday, November 7, at 10 p.m. EST. In the show, rapper Macklemore surprises his future mother-in-law with home makeover. The part he loves best, he says, is interviewing and getting to know the cast on each show. 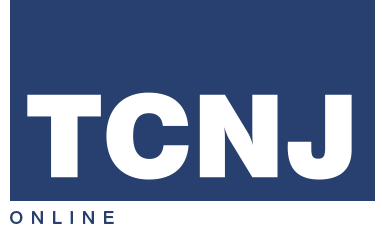 Wan credits much of his success to his experiences in TCNJ’s journalism program. He especially thanked Professor Kim Pearson, Professor Emeritus Robert Cole, and former TCNJ Professor Cathy Day for their influences on him.